DDA creates a fun and innovative online game. Before interactive online gaming became very popular, Dynamic Digital Advertising saw an opportunity to be innovative. The company wanted to create a new interactive online game that would be entertaining for the user. DDA knew that in order to grab a user’s attention, the game had to be state-of-the-art and very visually appealing. DDA also had to keep in mind that many people may not be familiar with online gaming. DDA would choose to make a 2D Flash animated game. Because online gaming was not very popular yet, DDA would create the game to be simple yet entertaining. The newly created game would be called Animation Boxing and would be featured on the DDA Sports site. Realizing many would be new to online gaming, DDA kept the layout and concept of the game simple, yet appealing. 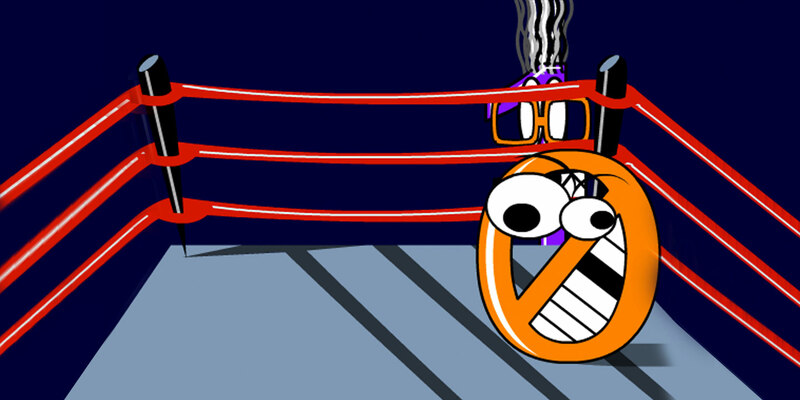 The user of the game would participate in a boxing match face-to-face with DDA’s mascot, ZOZ, as the opponent. Before users started playing, brief instructions laid out the object of the game. Once users clicked go, they were facing ZOZ in a boxing ring. Users “punched’ or “swung” at ZOZ by clicking their mouse repeatedly on his body while he quickly moved around the ring. Using bright colors and audio, this fast-paced game kept the user actively engaged. Animation Boxing is a perfect example of how innovative 2D Flash animation created a fun and easy-to-use interactive online game for new and experienced web-based game users. DDA’s advanced programming and design teams helped the world of interactive gaming rise into popularity with Animation Boxing.